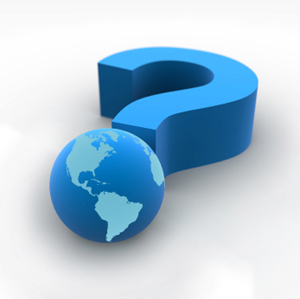 The 2012 World Quizzing Championship takes place on Saturday, June 2nd, at almost 100 venues across the globe. 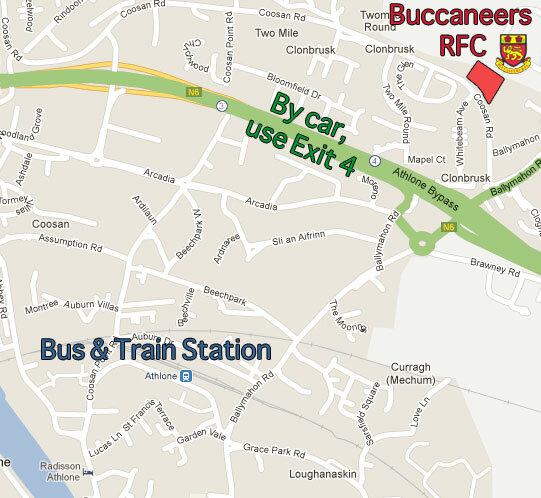 For the first time, we here in Ireland will have our own heat which will take place in Buccaneers Rugby Club, Athlone. We intend presenting an award to the highest scoring competitor in the Irish heat. Let’s call this the unofficial Irish title (shhh). We will also present some other awards such as the highest scores achieved by competitors under 18 20-and-under, 30-and-under, over 60 and over 70. As you can see in the timetable above, we plan to hold a meeting to officially establish the Irish Quiz Organisation immediately after the scores have been totted. All are welcome to attend. Travelling to Athlone by bus or train will see you arrive at the Athlone Train and Bus Station, which is just over 1km from the quiz venue. For further information, check www.buseireann.ie or www.irishrail.ie. Update: By car, unfortunately Exit 4 off the N6 is closed for works on the weekend of the quiz. Quizzers arriving from the western side need to take Exit 3, Athlone Centre, whilst those arriving from the east should take Exit 5, Garrycastle. The event is open to all quizzers. If you are interested in taking part, please email wqc@tablequiz.net to register. This will enable us to ensure that a set of question papers with your name on them will be waiting for you on the day.